I haven’t made a post in quite a while so I thought I’d summarize what’s been happening in my neck of the woods. 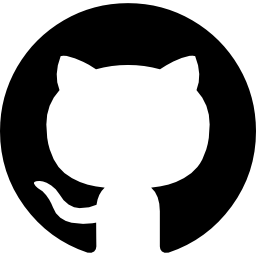 Projectgus created an OpenWrt organization on github which allows several of us regulars from #zipit to update our fork. Slug created a nice OpenWrt distribution with gmenu2x that fits in the Zipit’s internal flash. You can use slug’s flash script if you already have uboot, or Flashstock for stock Zipits, or z2uflasher for Zipit’s with the .29 kernel. 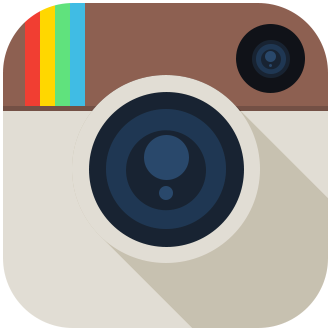 Check out my downloads page for Flashstock and z2uflasher. It seems that the linux.zipitwireless.com site may be down for good now. It’s been down for a week or so. You can still view the last cached copy from google. Recently I was given some older PDA’s that were headed for the landfill. 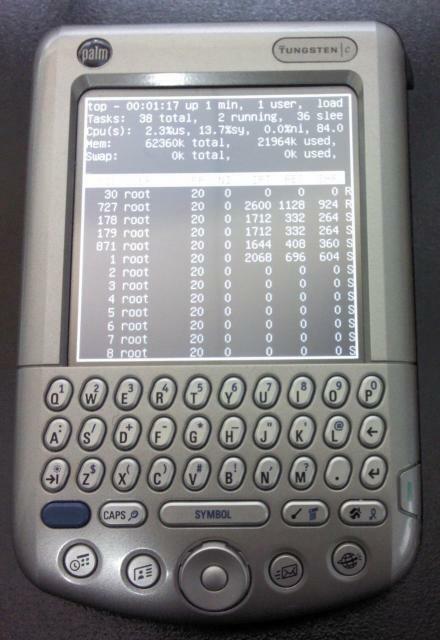 The two I’ve been playing with the most are the Palm T|X and the Palm Tungsten C. The mainline kernel has support for both these devices and I was able to boot Debian squeeze on both with a 3.x kernel using cocoboot. 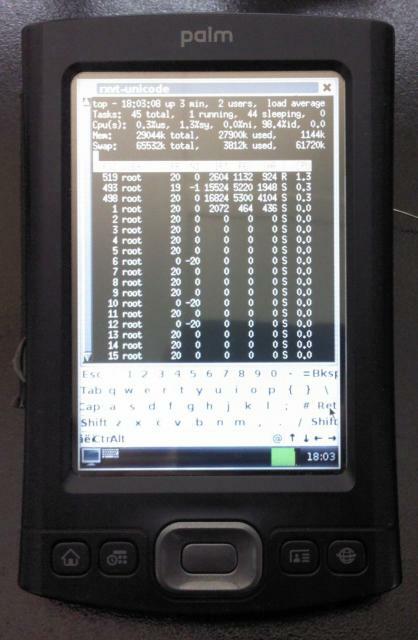 On the T|X I have a gui running with lxpanel and touchscreen working. On the T|C I only have a command line working. Wifi is still a work in progress. I have successfully connected to an access point with the T|X but it loses connection after a short time, and on the T|C I have been unsuccessful even scanning for an access point. There isn’t really any recent work being done on these devices. Most of what I found is from 2007-2009. Some information (and precompiled cocoboot) can be had from http://atrey.karlin.mff.cuni.cz/~miska/ and Marex also has some info. I have a few more PDA’s (some ipaqs, sony clies, handspring visors) and have no idea about what to do with all of them. Maybe have a contest or something and give a few away?